The RotoZip concept took shape in 1972, when a drywall contractor began designing a better way to cut drywall. Hanging drywall is a production game. The financial incentive is more square foot per hour, whether the construction contract is on a flat rate or a piecework basis. As the company began to grow, it attracted the eye of Bosch, a giant in the power tool manufacturing industry. They acquired it in 2003 and put their financial muscle behind further development. In the years since, research and development has put up the current 7 models on the market, complete with attachments and accessories. The focus today in residential construction is green building concepts, and at the heart of that is maintaining a tight structural envelope. The old way of cutting out holes in drywall for electrical outlets, for example, was to mark the front of the sheet with a pencil, score the paper surface with a utility knife, score a big freehand circle on the backside, and the whack the plug out with a drywall hammer. The result was a nice, clean hole on the front, but a lot of gypsum board missing on the backside. But what to do? This was fast; cutting an energy-efficient plug out with a sheetrock saw was just too slow and interfered with the bottom line. Using a RotoZip spiral tool with a sheetrock bit (actually, several proprietary bits will work here), the drywall hanger can zip out a hole quicker than either of the two methods mentioned above. Thus, an energy efficient home with a tight envelope is achieved along with a descent profit margin for the tradesman. Win-win! Available in both corded and cordless models. Wide availability of proprietary accessories and attachments. Cuts drywall, ceramic tile, acoustical ceiling tile, and metal. 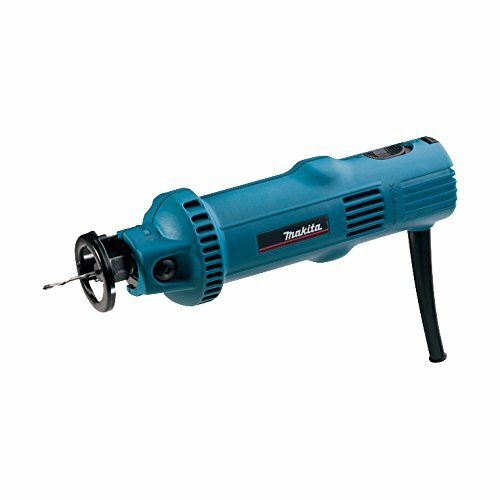 Cost is a consideration and is a reason this power tool might not be for everybody. 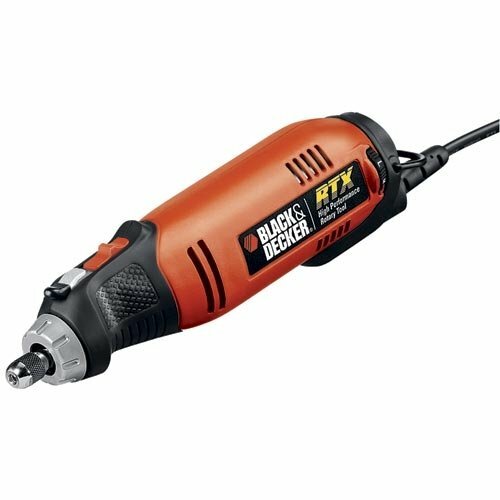 The entry price is around $99.00 and can range up to $220.99 for the CR18L-1200 model cordless kit with an 18 volt lithium-ion battery. Certainly it’s a good investment for the remodeling contractor and indespensible for hard-core arts and crafts enthusiasts or sculptors. 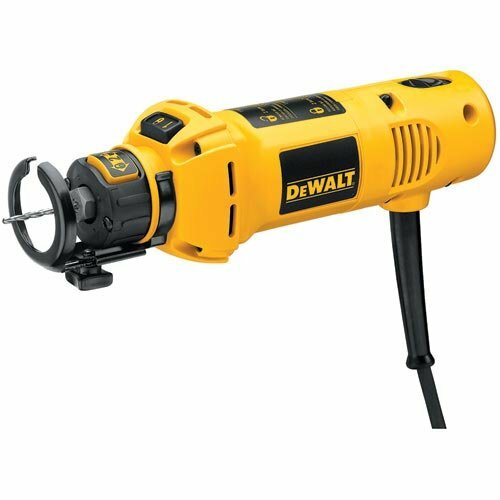 This is a loud tool. The high-speed motor whines by necessity and the cutting action creates friction which exacerbates the volume. X-SHIELD Attachment – Uses XWHEELS accesories to allow flush-cutting in tight areas. Circle Cutters, Models 1, 2 ,an 3 – Used to cut perfectly circular holes and are handy for installing recessed can lights in either drywall ceilings or ceiling tiles for suspended acoustical drop ceilings. Grout Removal Attachment – Keeps the tool at the proper angle and has a guide to keep the bit tracking straight on the grout line. XWHEELS – The Cubic Boron Nitride circular blade is designed to cut metal. It’s tough enough to handle rebar, stainless steel, and prehung metal door jambs. The diamond-edge grit tile wheel is for ceramic tile, granite, brick, marble, and more. XBITS and Zip Bits – These resemble drill bits. There is a huge range available for dedicated applications. ZipMate Zip Sanding Discs – Available in various grits for sanding a number of different materials. In conclusion, this is a highly portable and light-weight tool. The two main strengths are the size – small enough to slip into the toolbox, and the versatility.